We propose the conference take place from June 19-23 at the Resorts Hotel. 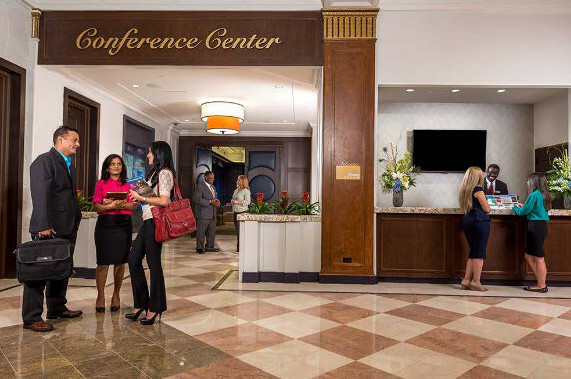 The Resorts is one of the smaller hotels in Atlantic City and certainly among the smallest casino hotels there. 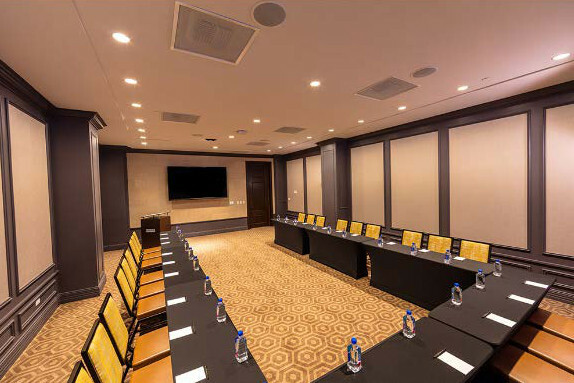 The advantage of a smaller hotel is that the International I-O Conference will use nearly all of its meeting space. This assures that we will get the attention of hotel staff when it is needed. 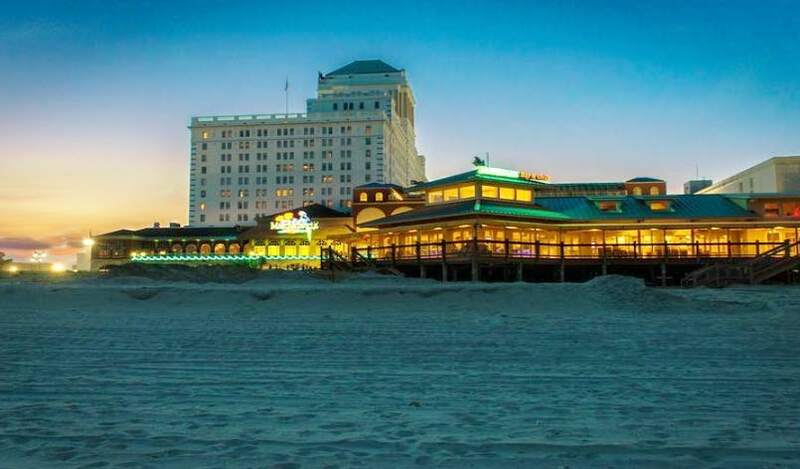 Located right on the boardwalk and beach of Atlantic City, Resorts Casino Hotel was the first hotel and casino in AC and the first legal casino outside Nevada. This resort hotel has nearly 1,000 rooms. It also has a gaming floor, a health spa/salon, a small indoor pool, and diverse locations for retail shopping and dining. In May 2013, Jimmy Buffets Margaritaville Complex opened including Margaritaville Café, Landshark Bar & Grill, 5 O’Clock Somewhere Bar, and Margaritaville Coffee Shop. 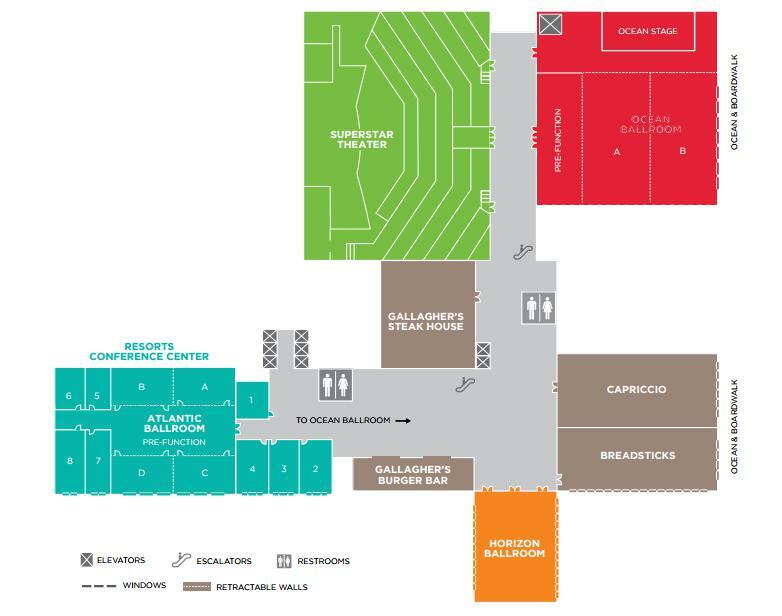 The International I-O Conference would use space on the Resorts Conference Level. 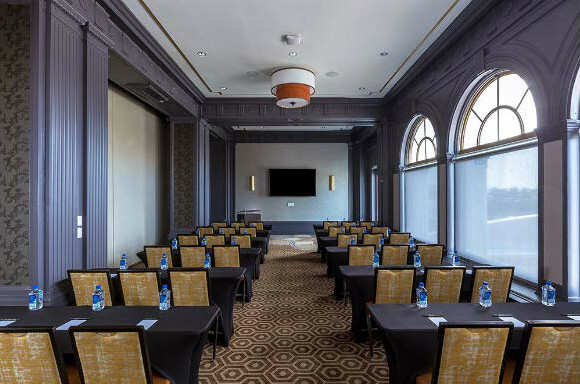 The area in turquoise comprise our classrooms, break-out session rooms, and other general meeting rooms (for Council meetings and meetings for editorial boards). The orange space is where the school would have lunch as well as any plenary meetings. 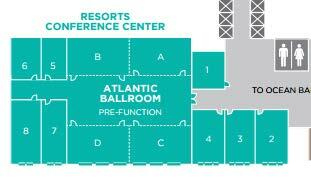 And the red area is where plenary sessions and lunches could be held during the main part of the conference.